Those tiny teeth are important for so many reasons. They enable children to bite and chew efficiently, to pronounce sounds properly for speech development, and to save space for adult teeth so they erupt in the right place. Dr. Meuselbach and our team recommend that your child visit our West Chester office after the first tooth comes in, and always by the first birthday. 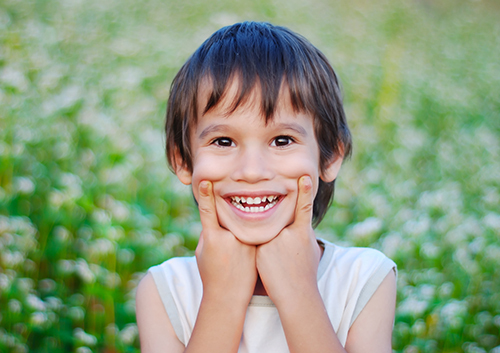 We will make sure your toddler’s teeth are developing as they should be and suggest ways to keep them cavity-free. Your toddler’s healthy, beautiful smile is a reward worth protecting!